Boosting Glutathione is one of the most important things people do to get their lives back. 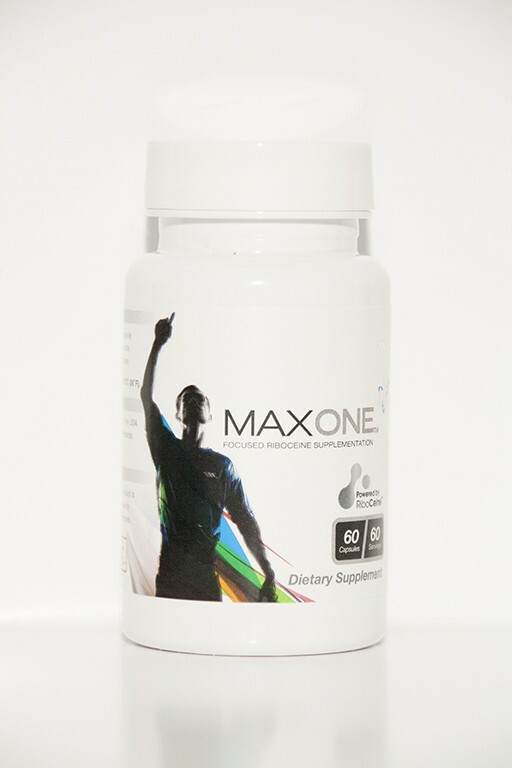 This formulation boosts glutathione approx 270% to fight free radical damage, detoxify and build immune functioning. Unfortunately, the subscription feature is not working. Please call our office at 800-993-0929 and a representative will set it up manually for you. Please note: Shipping charges for this item apply. This formulation is said to boost glutathione approx 270% to fight free radical damage, detoxify and build immune functioning. Suggested Use: as a dietary supplement, take one capsule twice daily with water, one capsule in the morning and one capsule in the afternoon. FDA regulations require that I state that this product is not intended to treat or cure any disease--it is to boost immune functioning and health. 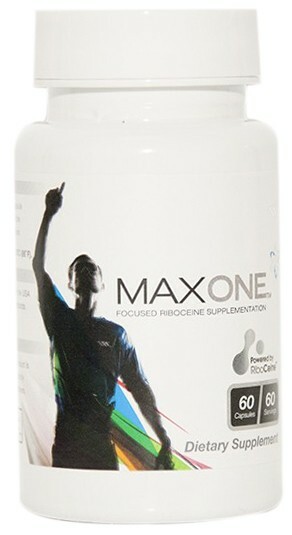 Ingredients: bonded D-Ribose-L-Cystein 125 mg, microcystalline cellulose, veggie caps, stearic acid, silicone dioxide.